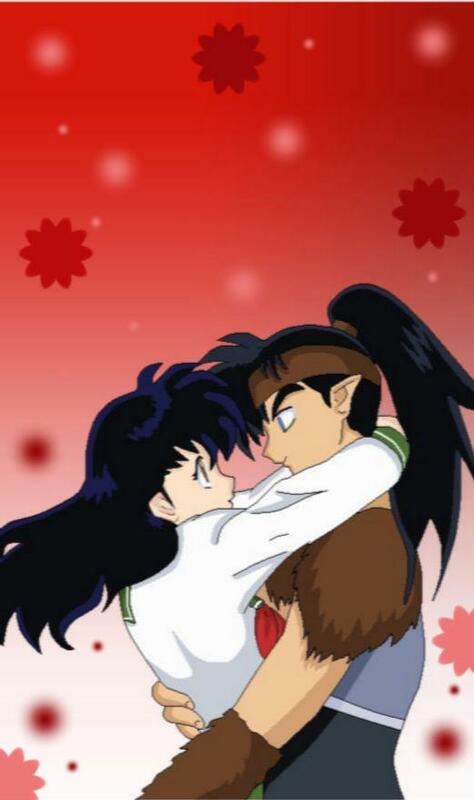 koga's choice. . HD Wallpaper and background images in the koga and kagome club tagged: koga love. This koga and kagome photo might contain anime, comic book, manga, and cartoon. totally hey i got more pictures them together!